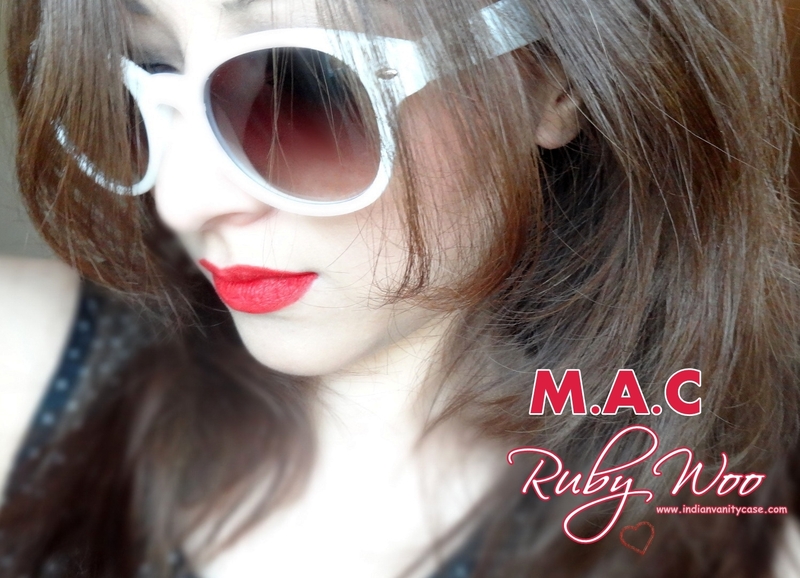 Indian Vanity Case: MAC Ruby Woo In A Pencil! MAC Ruby Woo In A Pencil! How round is the tip of your MAC Ruby Woo Lipstick now? I don't know when it'll reach Indian shores, but let's hope before Christmas. ..PS - as I was writing a post on it..your post pops in my Bloglovin'…eh coincidence much! I think I'll prefer a lip brush to buying such a pricey lip liner!